Growing up in a small town in the interior of BC, Tristan discovered his passion for dance at the age of 10. He attended Judy Russell’s Enchainèment Dance Centre where he trained in many different styles of dance such as ballet, jazz and modern. He competed in many different dance competitions and received many awards for his dancing. In 2012, Tristan traveled to Australia to compete in the Showcase National Dance Championship to represent Canada. Tristan was lucky enough to place first for Canada in the category that was titled “Battle of The Countries”. 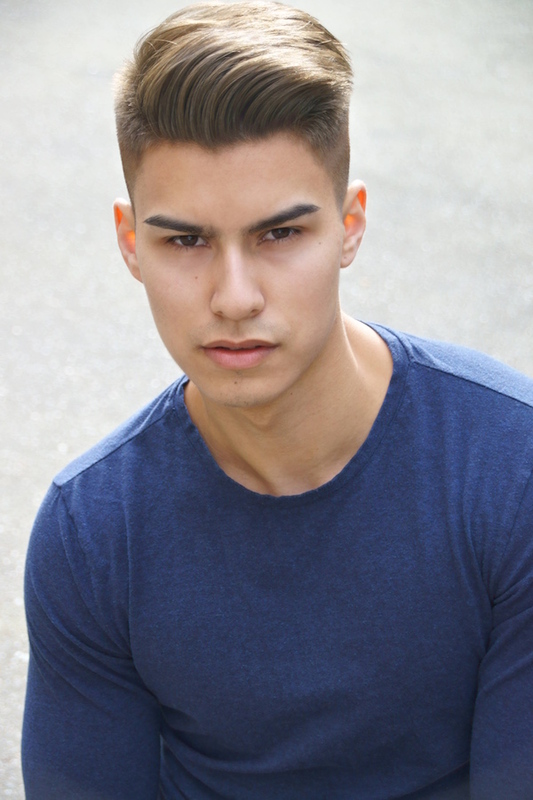 After graduating from high school, Tristan made his big move to Vancouver, BC. There he attended a year at a contemporary and ballet based program called Arts Umbrella. He was lucky enough to work with world renowned choreographers such as Crystal Pite and James Kudelka. After his year at Arts Umbrella he is now part of two local dance crews called the Snapboys and House of LaDouche which both specialize in vogueing, heels and whacking. Tristan had the opportunity to perform a contemporary piece live along side a local band called Black Spruce Bog at the 2015 Canada Winter Games opening ceremonies hosted in his hometown Prince George.